ABC Cares About Your Pets Health…. Same day appointments, call us today! Stop in and meet our friendly Doctor and staff and schedule today! 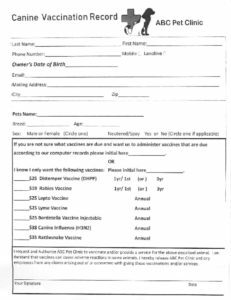 To ensure the most efficient and timely visit to the vaccine clinic please fill out the vaccine form below ahead of time and bring it with you to the clinic. 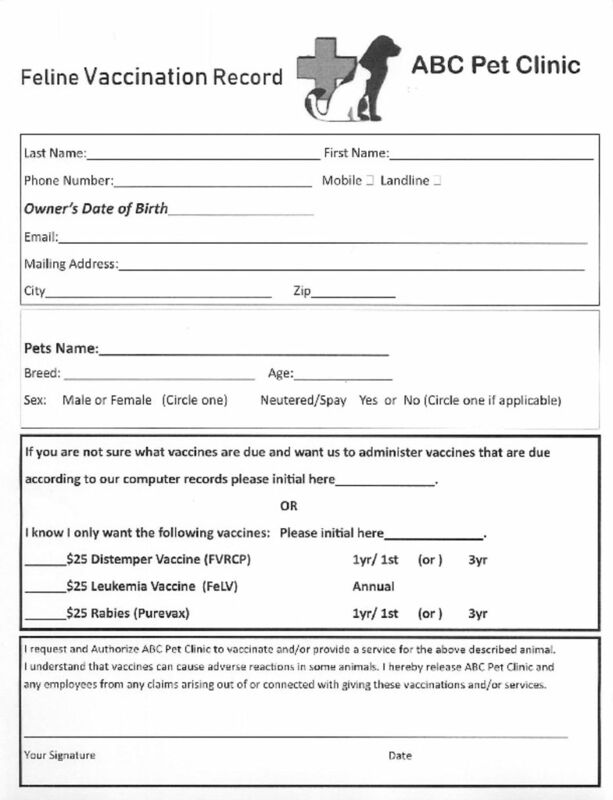 Every pet must have a vaccine form filled out prior to receiving vaccines. This applies to new AND existing clients. We pledge to strengthen the human-animal bond through client education and the highest standard of patient care. Browse our website for helpful resources. 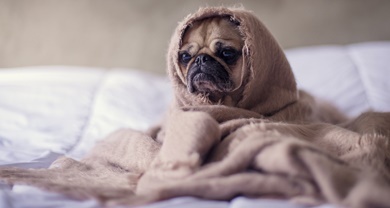 Your fur babies are in good hands with Dr. Raj and staff so please take a moment to explore the website to learn more about our services and call us today to schedule an appointment! Many dangerous diseases seen in dogs and cats are completely preventable with the right vaccinations. 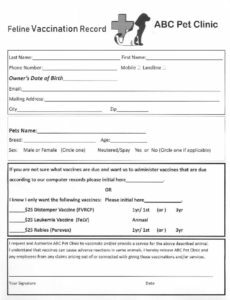 Vaccinating gives pet owners peace of mind and helps pets lead safe and healthy lives. 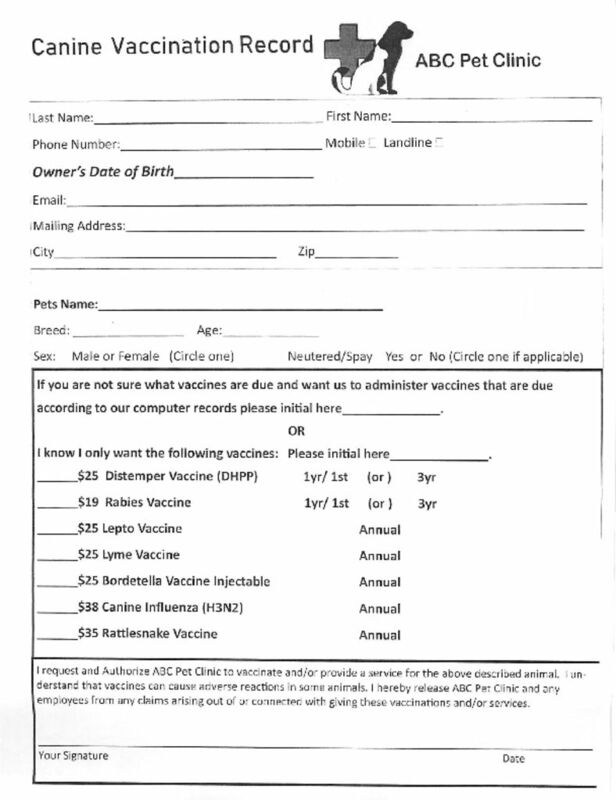 Click here to learn about what vaccines are necessary for your pet. ABC Pet Clinic is a full-service veterinary medical facility, located in San Ramon, CA. We are committed to promoting responsible pet ownership, preventative health care and compassionate, and quality veterinary care to the San Ramon, Danville, Diablo, Walnut Creek, and surrounding neighborhoods. We are honored that you’re considering joining the four-legged community who have helped build this close-knit and successful animal clinic. The continued great health of your pet is our priority! 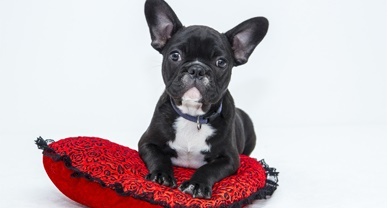 We are committed to keeping your pet’s teeth as healthy as possible. 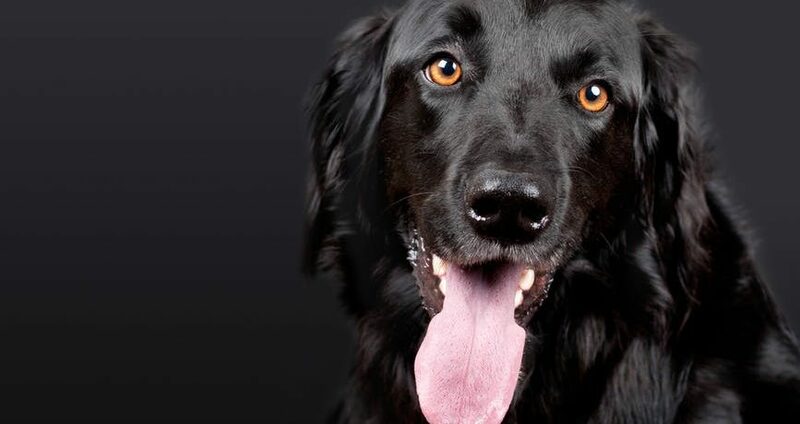 The condition of the oral cavity of each pet is different and treatments will be adjusted to fit their needs. Dental care is an essential component of a preventive healthcare plan. Quality dental care is necessary to provide optimum health and quality of life for your pet. If left untreated, diseases of the oral cavity are painful and can contribute to other local or systemic diseases. Nutrition plays a key role in your pets health and well being. With endless options of commercial foods at the pet store, it’s hard to know which one is the BEST one. The answer will vary greatly depending on your pets activity level, age, and medical history. 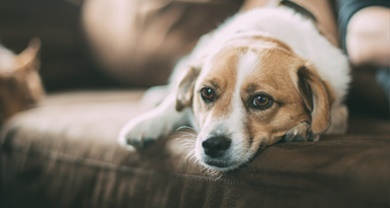 Whether your pet just needs to shed a few pounds or has a chronic condition, our nutritional counseling can help determine the right food to keep your pet happy and healthy. 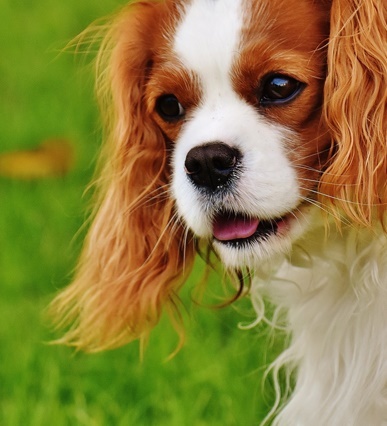 At ABC PET CLINIC we perform a wide variety of surgical procedures. 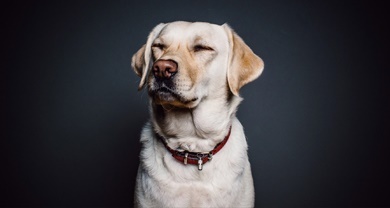 Common procedures include spays and neuters, soft tissue surgery, growth removals, laceration repairs and more. We also have specialists come in and perform orthopedic and other complicated surgeries on case by case basis.